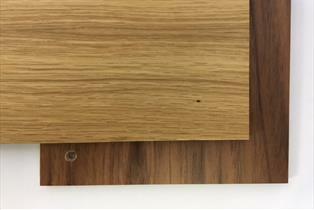 We supply a huge range of wood-based sheet materials, these wood-based items are versatile products, perfect for construction and interiors. 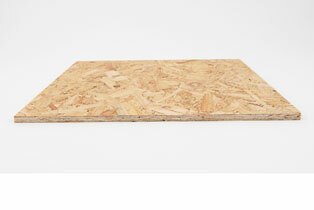 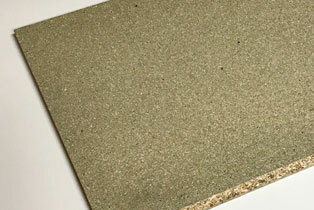 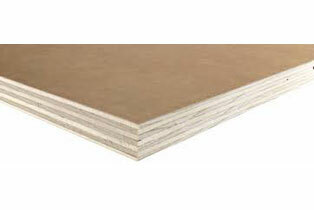 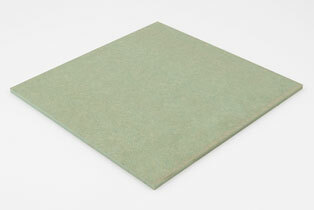 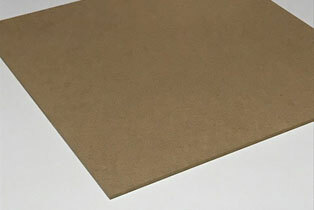 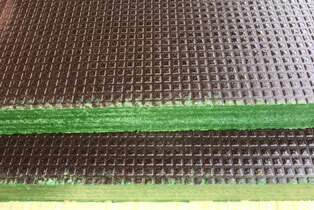 In buildings, our sheet materials can be used for flooring, walls and even the roofs. 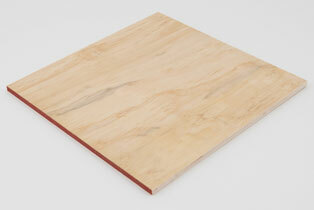 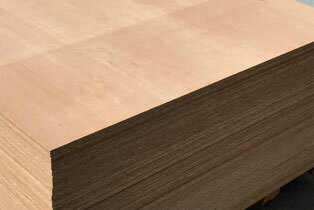 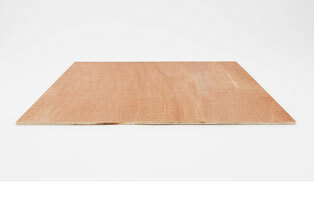 These wooden sheets are made from wood material in the form of staves, veneers, particles or fibres. 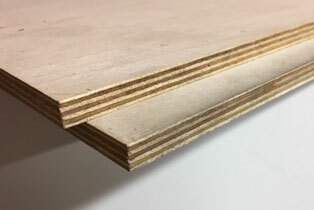 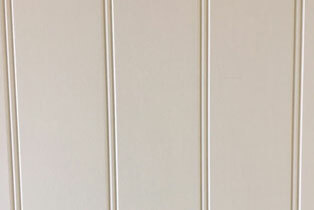 Sheet Materials are typically rectangular or a square shape these sheet materials are essential for many DIY projects, we have a variety of product types available below, each offering different features, uses, and benefits for your joinery project.